Very informative. 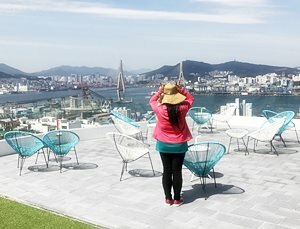 I want to go to Busan on 25-28/9. It is the public holidays of mid Autumn festival, will those shop closed?